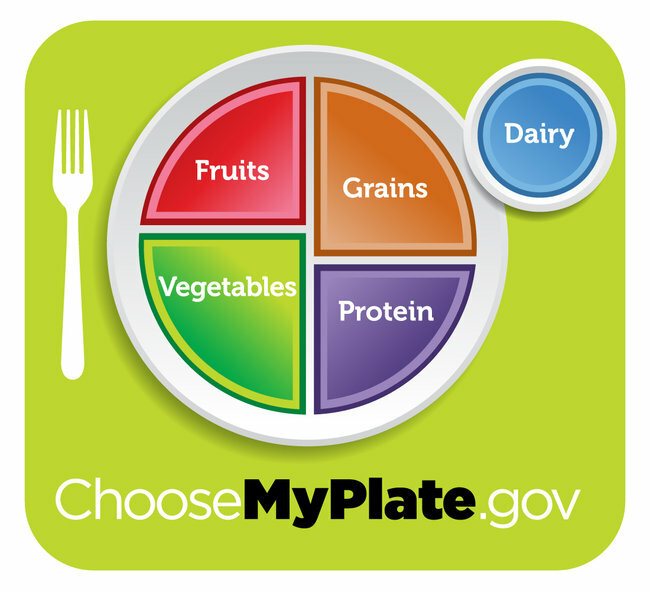 gastronommy.com: Goodbye Food Pyramid, hello pie! Trying hard not to look at it like it's pie. Our First Lady Michelle Obama, a long time crusader against yucky school lunches, and the US Agriculture Department have trashed the Food Pyramid that our generation have grown to recognize as our guide to healthy eating. Instead, they present a Plate that they hope better represents how we should portion our food. 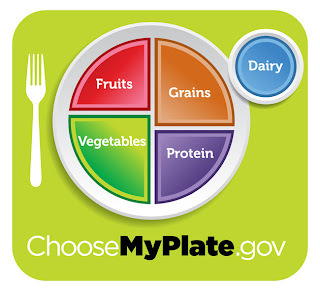 Half the plate is fruit and veggies, while grains play a lesser role than what the food pyramid suggested. Portions in general, should be smaller. The eating module we were taught since middle school; now dismissed. “It’s better than the pyramid, but that’s not saying a lot,” said Marion Nestle, a professor of nutrition at New York University. Let's hope this new USD $2 million project plating leaves us with less obese people. See more here, New York Times' coverage. It still grosses me out when I see Americans drink a glass of milk with food. This is atrocious. No separation of fats (and good fats) at all, and the presence of dairy completely invalidates the thing for me. When I saw the diagram for the first time, I immediately assumed the "Dairy" portion meant a nice cheese dessert platter. But now I know the truth. BOO TO THAT.